Hereford-based GRC has partnered with Avanti on a UK Space Agency funded International Partnership Programme in Kenya. 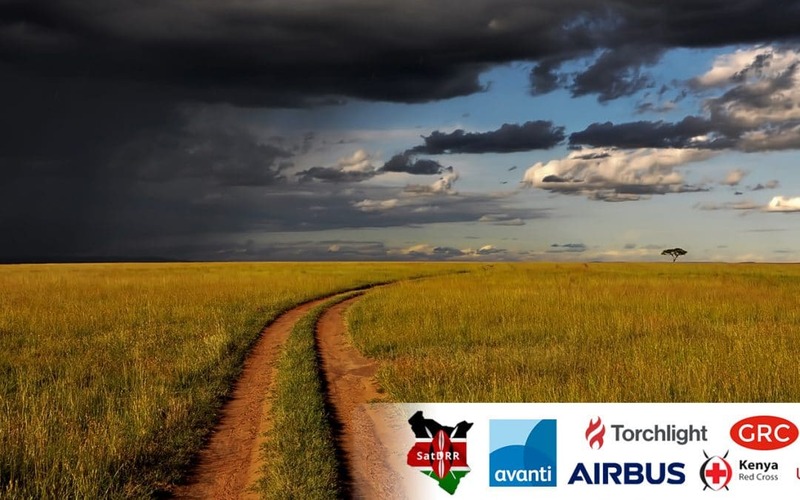 As a key supplier to Avanti Satellite Communications, GRC will be supporting their delivery of the project – Satellite Enablement for Disaster Risk Reduction Kenya (SatDRR Kenya). Alongside the other partner businesses, the programme involves working closely with the Kenyan Ministry of Interior to deliver emergency communication solutions to areas of need when affected by conflict, famine, floods and disease outbreaks.